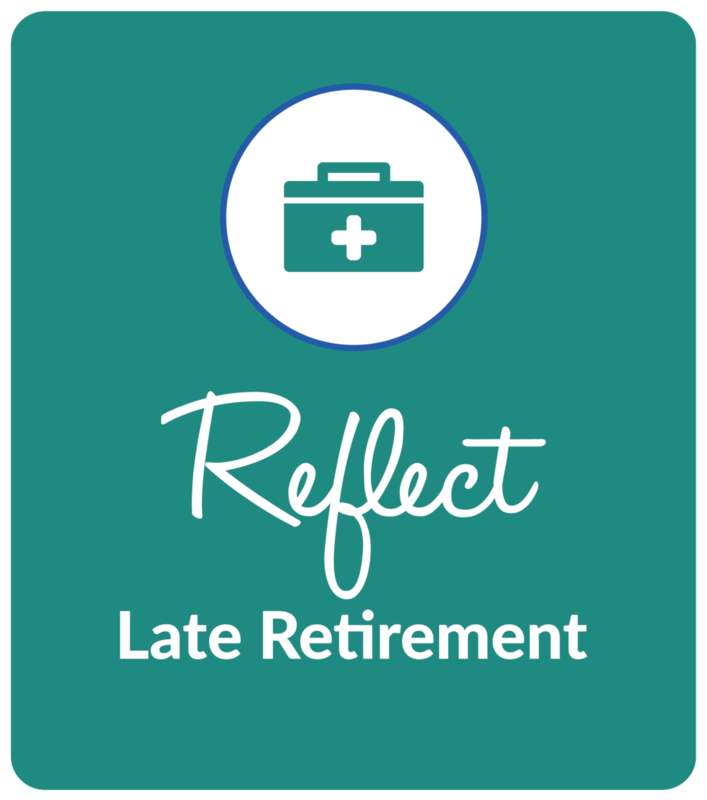 A time to Reflect occurs in Late Retirement. This lasts roughly 5 years but can vary. Spending during this phase may increase substantially. This is the phase where you often need much more support. You may need to look at bringing support into your home or look at options to move into a residence that suits your individual needs. Medical expenses can escalate quickly during this phase. It is usually difficult in this phase to get any of your important documents in place or make changes in your financial structure. Health often deteriorates so not much can be changed at this point. Plan ahead! There are many risks to manage in retirement. Most people focus on investment risk and longevity risk. However, health cost risk is something to be very mindful of. It can impact your finances significantly. Health risk management is designed to protect income and assets and preserve dignity and lifestyle. You need to know, you will be ok financially no matter what happens. You will not be a burden on your family and your estate planning objectives will be solid. You must always be comfortable with your financial decisions and know that your advisor is really listening to you. Buxton Financial provides a customized approach because needs are often different.